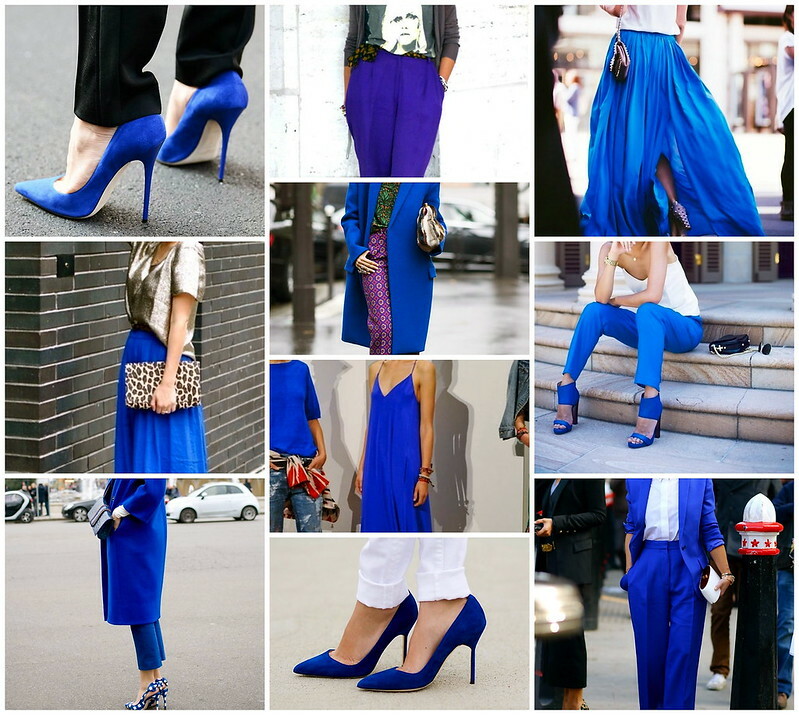 The color of the year is Cobalt Blue. Every where you look you will see this striking color. From shoes to bags to trousers to coats! I am head over heels in love with this color. Every time I think I've forgotten about it I get a friendly reminder while looking through fashion websites. Some of the items are so unbelievably rich in color that I had to share my electric excitement for them with you. Below are some of the fashion that has caught my eye and are on my shopping list (!!!). 1. Let's just take a deep breath for this gorgeous Asos blue dress. Shimmer shimmer and then some sass shay! 2. Simply chic is the name of the game with this classic body con midi skirt. 3. I'm ready for these gorgeous leggings! It's the new accessory! 4. The perfect work trousers that will give style and professionalism. Love it! Going for bold box print or a tuxedo pant will make the statement needed. 5. Nothing wrong with a statement link chain necklace. How could you resist that color?? 6. It's pretty hard to stay calm with these striking bags in front of me. Bright blue or deep blue? Which to choose? 7. I love comfort in my clothes and this sleeveless top will give me just what i need. 8. This asos sheath dress is just amazing to say the least with a fit to the curve in all the right places. 9. What a sheer sensation! I love a sheer top just for the slight play in peek-a-boo. 11. All is on trend with a metallic heel and adding blue to it is insane!!! 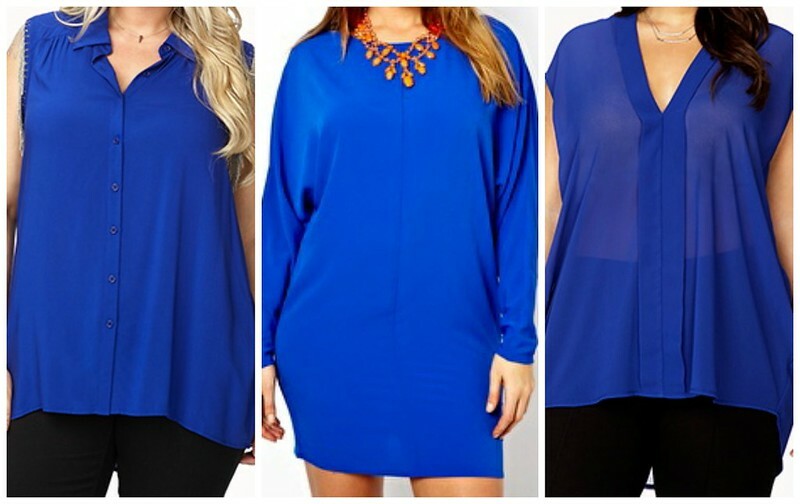 I hope you enjoyed my finds for my cobalt blue fashion craze!!!!! Now...let's all take a deep breath together :-).